The Department of Curriculum, Teaching and Learning is the largest of four departments at the Ontario Institute for Studies in Education (OISE). With a diverse community of tenured, research, and teaching stream faculty, the department offers a wide-range of graduate courses and programs relating to academic scholarship and professional practice. 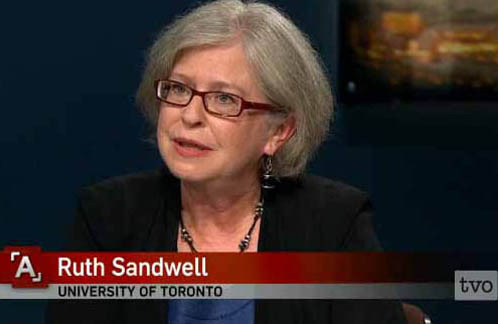 Professor Ruth Sandwell discusses student engagement with a common curriculum on TVO's The Agenda. 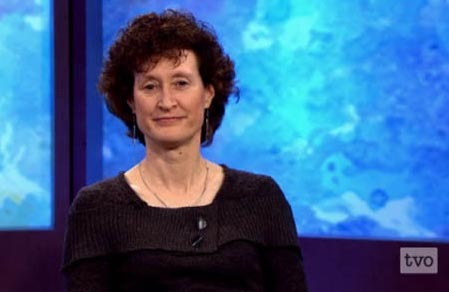 CTL Professor Shelley Stagg Peterson talks about children's non-fiction books on TVO Parents: The Book Club. Centre for Science, Mathematics and Technology (SMT) Education panel discussion on The STEM Movement: Golden Opportunity or Trojan Horse.